On May 24, 2017, the curtain rose on Destination Imaginations Global Finals 2017 – a week-long celebration of creativity. 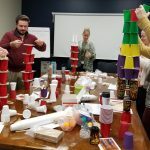 Destination Imagination, Inc. is a leading educational nonprofit dedicated to teaching students the 21st century skills needed to succeed in school, their careers and beyond. 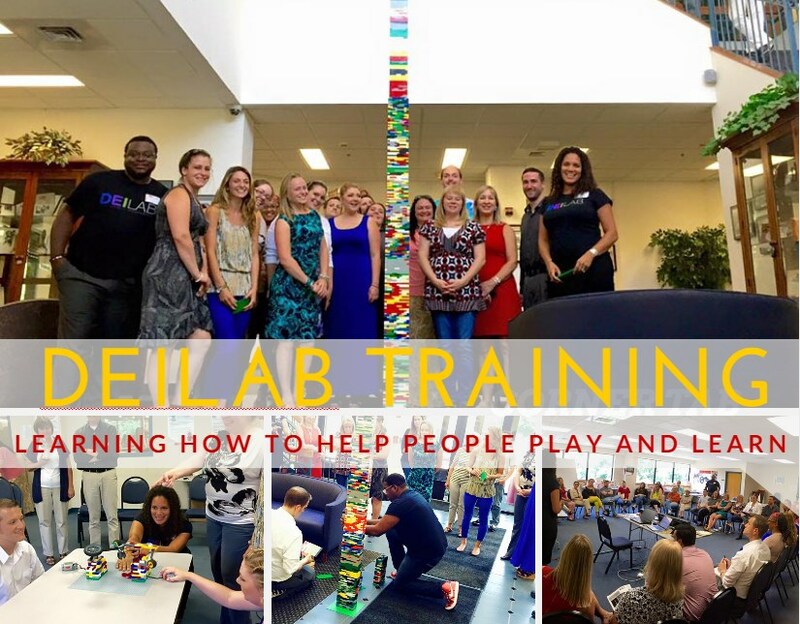 We develop project-based learning programs that blend STEM (science, technology, engineering and mathematics) education with the arts and social entrepreneurship. 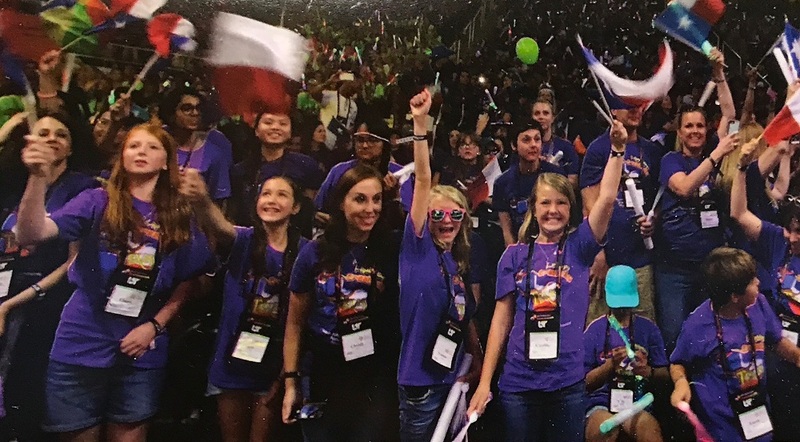 Global Finals is the culminating event of every Destination Imagination (DI) season. 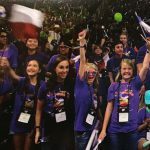 DI Teams that advance past Regional and Affiliate (state/country) Tournaments are invited to participate in Global Finals at the University of Tennessee in Knoxville. The scheduled festivities include the Destination Imagination Tournament, interactive exhibits, pin trading, skills workshops, international events and a whole lot of fun! This year, we decided to add some large-scale games for students to enjoy when they arrived at the event. While searching the internet for the best activities I could find, I stumbled upon S&S Worldwide. I searched no more. Everything I could have ever imagined and more was available on their website. Even more, after meeting S&S representatives at an educational convention in Dallas, Texas, they were gracious enough to offer preferential pricing to our non-profit organization. We also bought Super Tumbling Timbers, Spring Ball hoppers, 8-foot Mammoth Balls, plus Mega Team Balloon Launchers and Gator Skin Balls to recreate our own life-size Angry Birds game. After a quick makeover with some markers, a few Spring Balls doubled as pigs for our Angry Birds game. 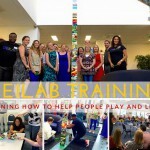 Since our participants are some of the best creative thinkers, they found ways to use some of the products in ways we could not have imagined. As you can see from our photos, S&S products are a great match for our problems solvers. We cannot wait to try out even more products next year at Global Finals 2018! Melissa Frey is the Northeast Territory Manager for Destination Imagination. She works with Affiliate Directors from Maine to Virginia to bring the Destination Imagination Experience to students and local school districts. She has been working with DI since 2010 in roles ranging from Team Manager to Challenge Appraiser before becoming a Territory Manager in November. She earned a Master of Arts degree from Hofstra University and a Bachelor of Science degree in Elementary Education. Before coming to Destination Imagination, Ms. Frey worked as a Middle School Language Arts teacher and a Jewish Educator. 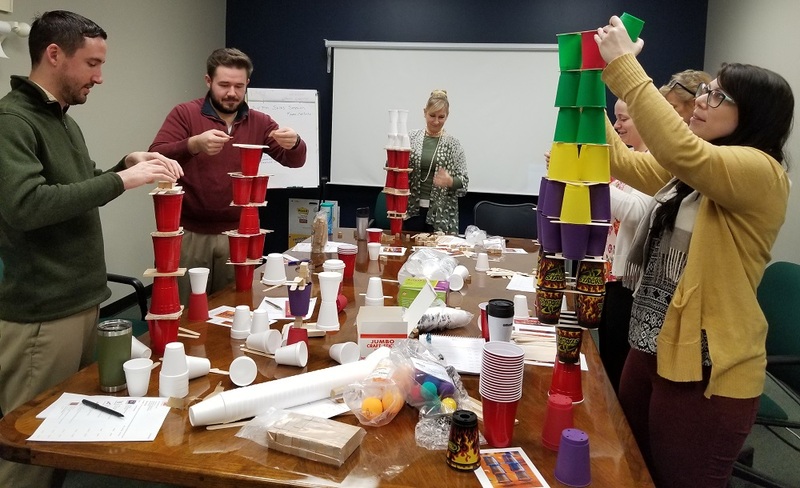 This entry was posted in S&S Culture and tagged Balloon Launchers, Destination Imagination, kids games, lawn games, Melissa Frey, Recreation Center, Run Mat, STEM, students, Super Tumbling Timbers, teaching, team games, Teamwork by Guest Blogger. Bookmark the permalink.